To view this page, new version of the Abobe Flash Player is required. JBL promptly responds to customer needs to solve "problems and subjects" by providing comprehensive logistics operation management service and various logistics service menu mix. Now, please feel free to contact us first! 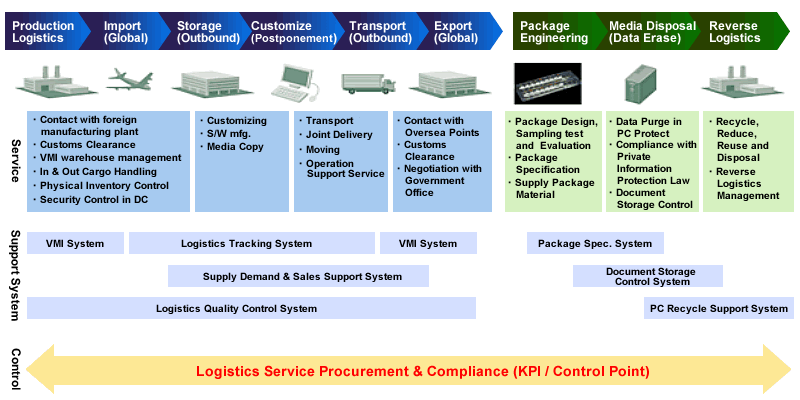 (c) Japan Business Logistics Co., Ltd. All rights reserved.